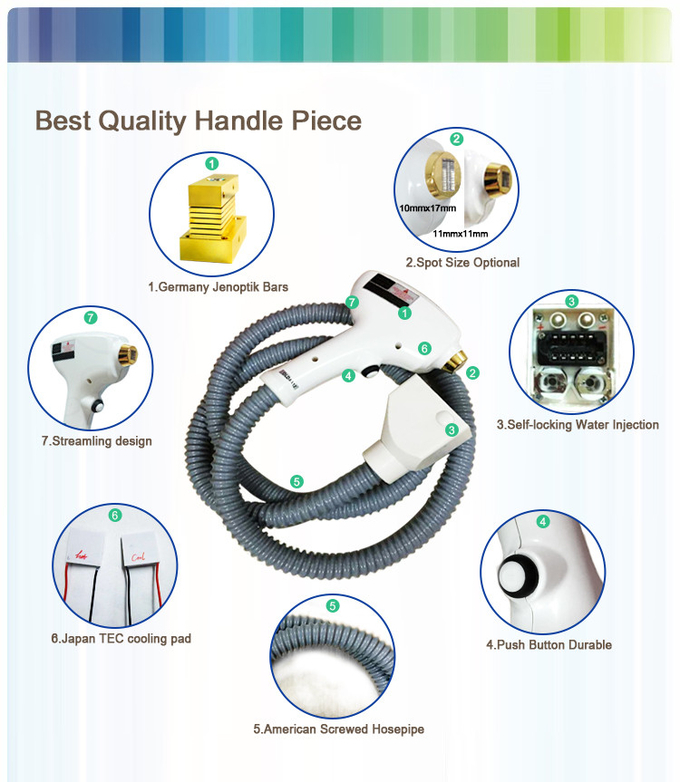 This is a multifunctional machine for hair removal and skin rejuvenation. 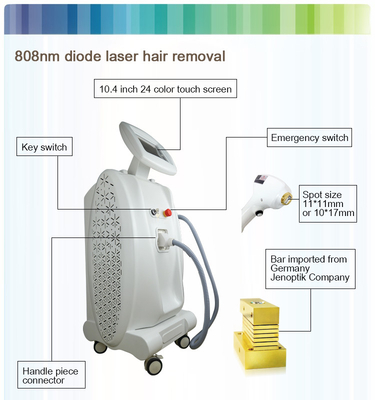 Oriental machine is a very simple, versatile, fast and considerably painless diode laser hair removal machine which emits 810nm wavelength laser light to remove unwanted hairs permanently. 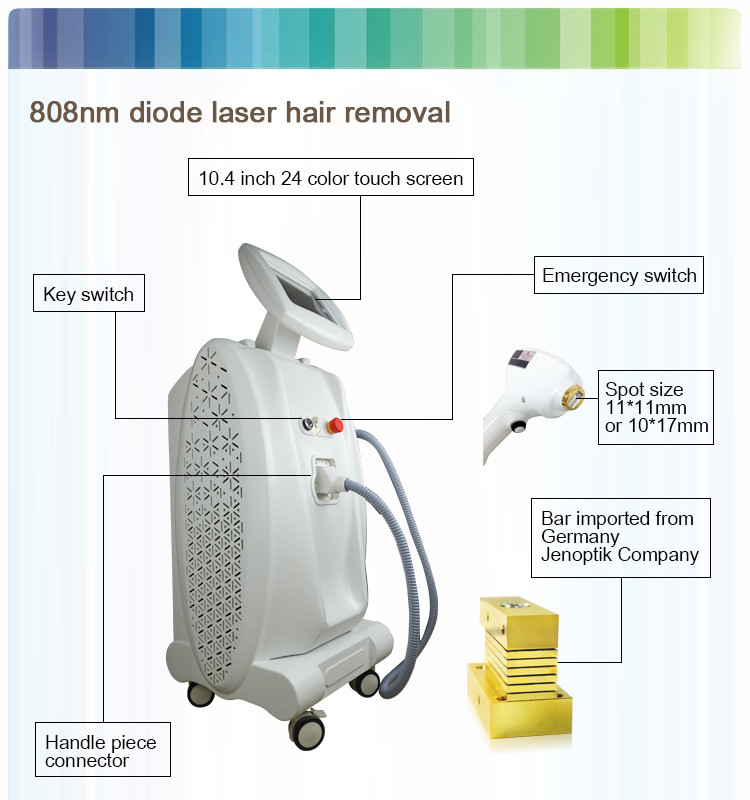 Hair removal with the diode laser is highly comfortable. The gradual heating of hair follices by rapid movement of handpiece on the skin accompanying low fluence high repetion rate shots cause coagulation of hair follice and break down them permanently with little pain. The powerful contact type skin cooling system is also very effective to reduce pain. 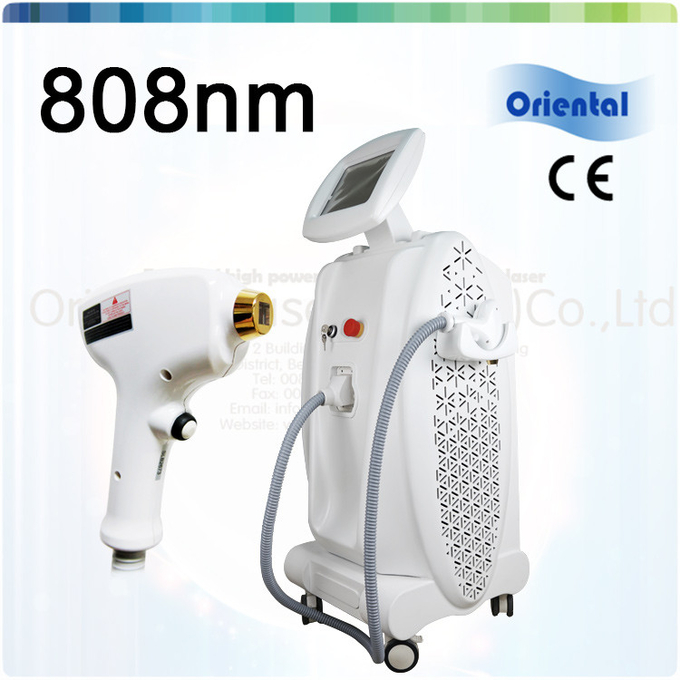 Oriental-laser is designed to make the treatments comfortable not only for patients but also for the beauty specialists. The lightweight desing of the laser handpiece provides long hours of treatments without any discomfort. 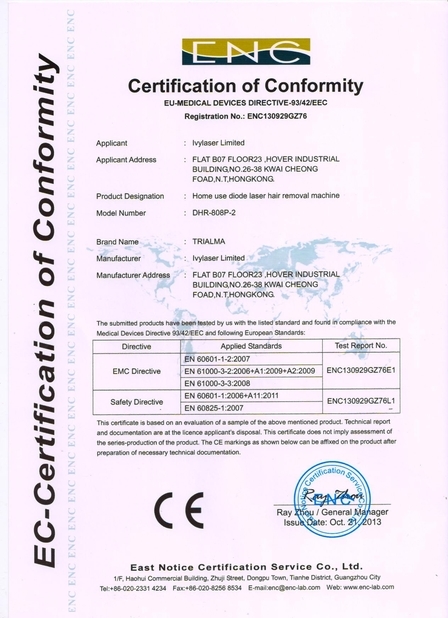 Our machine is designed to make the things simple for the users. 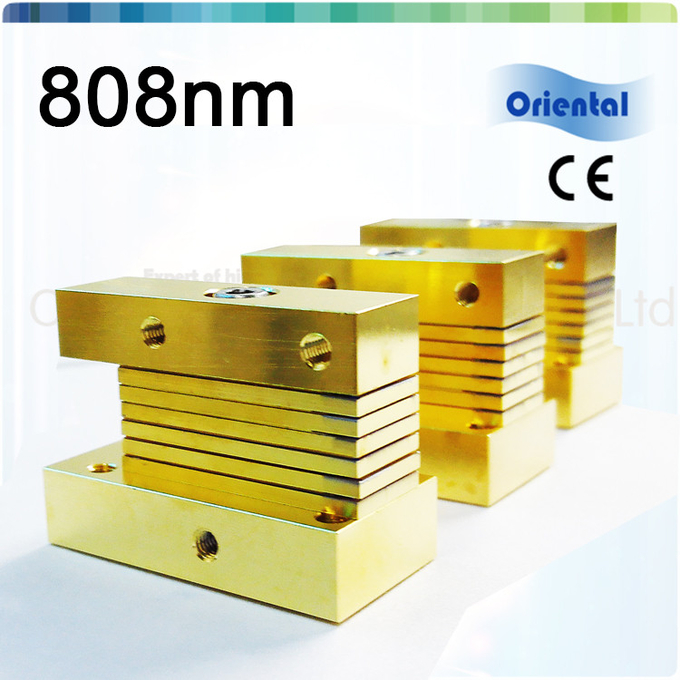 The preset parameters allows the users easily adjust the fluence of the energy and repetion rate of the laser light according to skin. 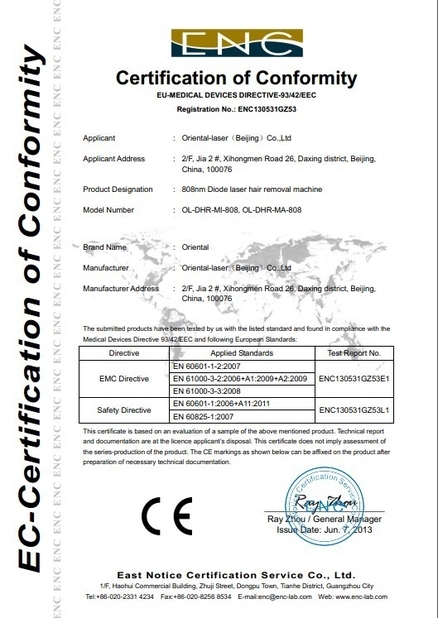 Besides the comfort, versatility and simplicity; treatment duration with our diode laser machine is very short thanks to its bigger spot size that covers larger area of penetration.